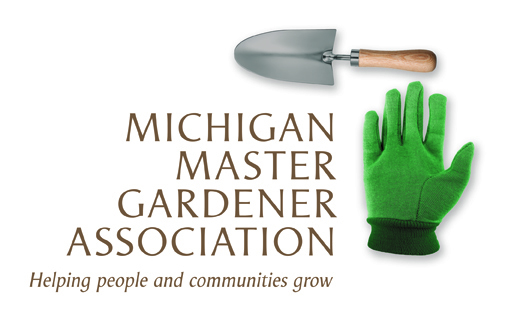 Plant Sale (Kalamazoo) — Michigan Master Gardener Association, Inc.
Open to all. Fundraiser to support the Kalamazoo Master Gardener Program. Selling top quality perennials, annuals, vegetables, herbs, hanging baskets as well as hand-crafted gift items perfect for Mother's Day gifts. All plants grown in local greenhouses.